Traindrive.co.uk are a training centre based in Erith on the borders of Kent, London & Essex servicing Commercial & Industrial Companies with the new enforced Driver CPC training. 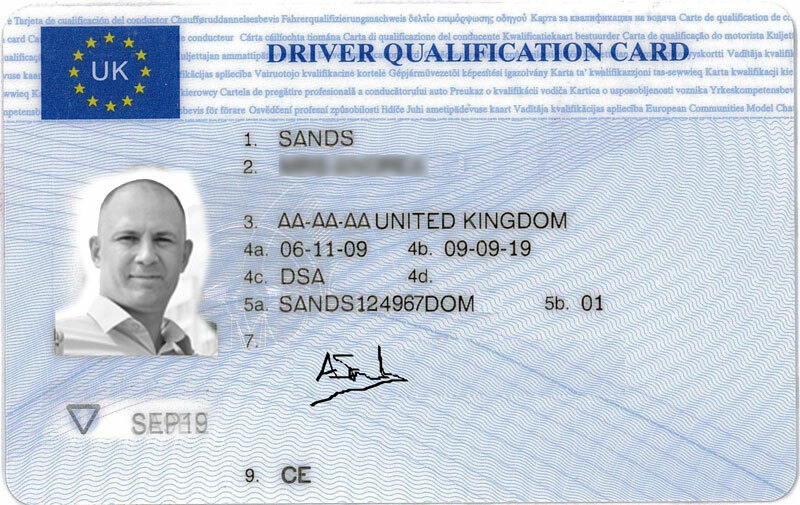 By Law, any driver who obtained an LGV licence before September 2009 and who uses their licence commercially (including any vehicle with a gross vehicle weight of 3.5T or more) needs to complete 35 hours compulsory Periodic CPC Training. 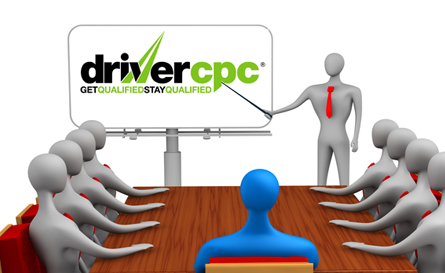 Without completing the Driver CPC, you will not legally be entitled to work and you AND your employer risk a hefty fine. Please use the booking form to check availability or request a date. Please use the Booking Form or email us at traindrivelgv@hotmail.com or call us for course dates and availability. .